Christmas might just have come early for the industry with the annual Advent Calendar event from Epwin Window Systems. Running from 1st – 25th December, a fantastic daily prize will be won by one lucky person, selected at random, who has entered the daily Advent draw. 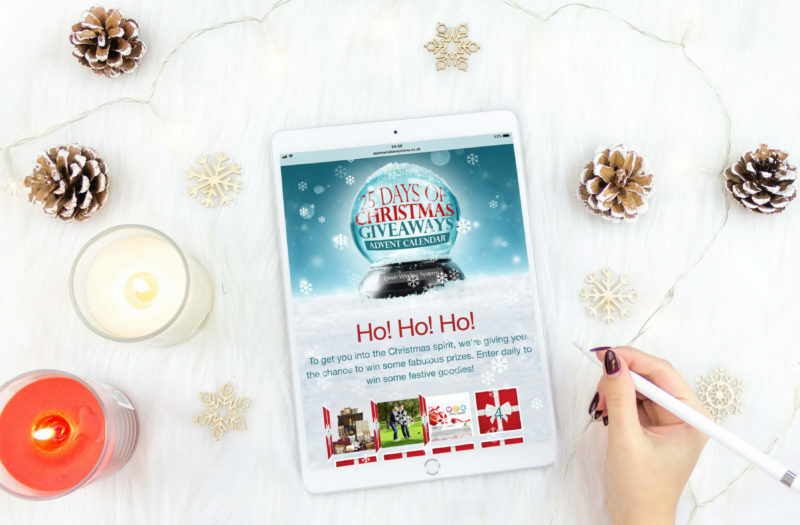 To enter the Advent Calendar event, participants need to enter their details daily at http://epwinwindowsystems.co.uk/xmas/. At the end of each day, a winner will be selected at random and notified by telephone or email. All lucky winners will also be mentioned on Social Media, so it’s important that entries ensure they follow Epwin Windows Systems on Twitter @EpwinWSystems. The prize draw entry hours are from 12:00am to 11.59pm each day. All prizes are subject to availability and alternative prizes of gift vouchers may be substituted. Full terms and conditions are available on the website.